August 15, 2017 at 12:00p.m. 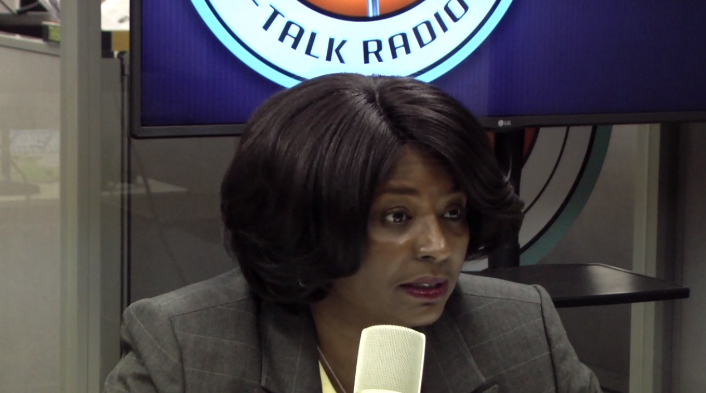 Youngstown mayoral candidate Janet Tarpley joined Vindy Talk Radio to discuss November's election and why she is the best candidate. Janet Tarpley, Youngstown mayoral candidate, joined Vindy Talk Radio to discuss November's election and why she is the best candidate. August 7, 2017 2:24 p.m.
April 25, 2017 4:22 p.m.